The inappropriate use or overuse of antibiotics is a concern in Long Term Care. "Improving the use of antibiotics is an important patient safety and public health issue, as well as a national priority", states the Centers for Disease Control (CDC). Antibiotics, when used appropriately can save lives and have made it possible to treat infections that were once lethal. Antibiotics that are used inappropriately or unnecessarily can place patients at risk. 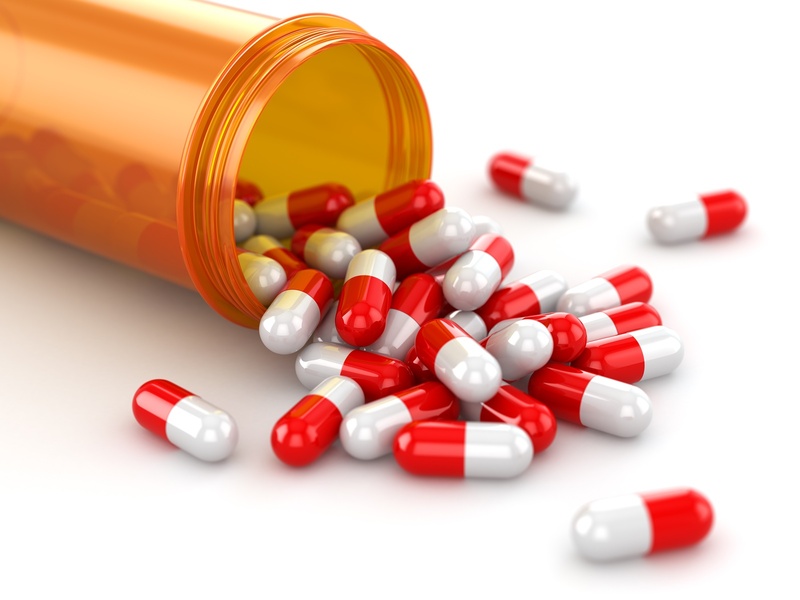 Serious adverse side effects, secondary infections such as Clostridium difficile infection, and antibiotic resistance are just a few of the serious public health concerns associated with antibiotic misuse or overuse. To address these serious public health concerns, Antibiotic Stewardship Programs (ASPs) have been developed to optimize the treatment of infections while also reducing adverse events associated with antibiotic use. The ASP is focused on helping clinicians improve quality of care and improve patient safety through increased infection cure rates, reduced treatment failures, and increased frequency of correct prescribing for therapy and prophylaxis. In 2014, the CDC recommended that all acute care hospitals implement Antibiotic Stewardship Programs.